Each in bubblebag,10pieces per box,50pieces per carton. 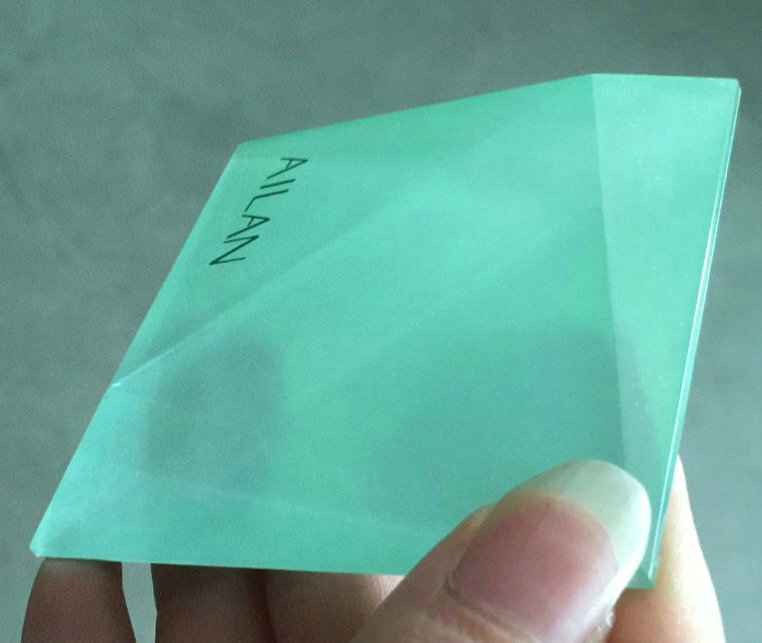 We are leading manufacturer of acrylic cube cutted in different angle in shenzhen. 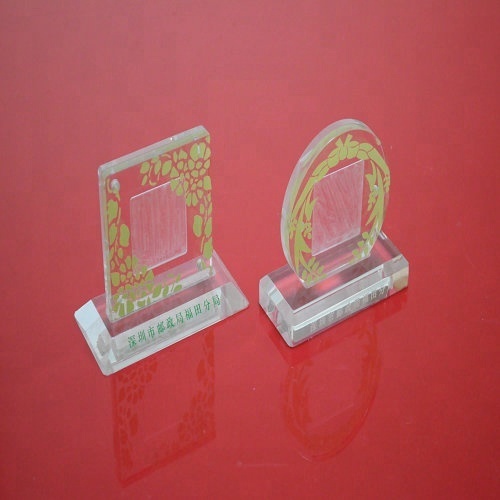 1.Size: 30*50*60mm ,different size can be cutted. 2.Thickness:30mm.The widely used material is 30mm clear acrylic.Different thickness available.